Home MAKEUP MAKEUP VIDEOS It's a Makeup Post: "Nice with Green Glitter". 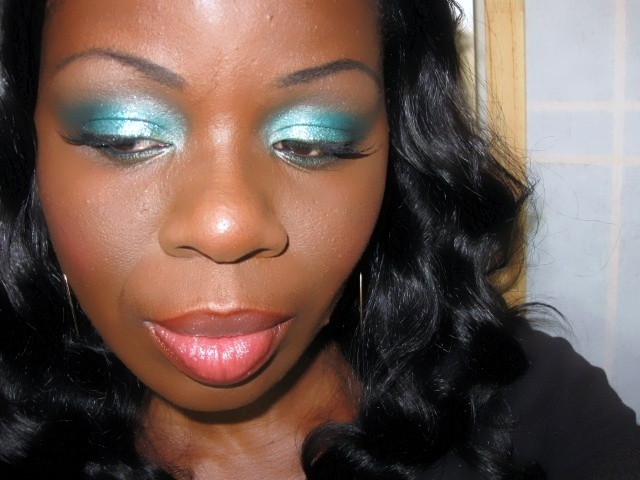 It's a Makeup Post: "Nice with Green Glitter". Here is another Xmas Look. Hope you like!! ALL I CAN SAY IS WHOA ! YOU NEVER DISAPOINTED ME. YOU HAVE A GOOD SKILLS WHEN IT COMES TO ASSOCIATE COLOURS. Loving your style and happy new year!